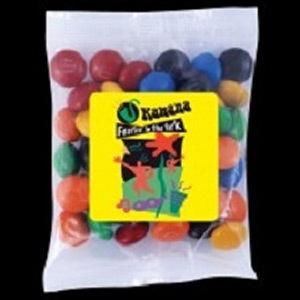 Sometimes a simple candy giveaway is enough to reinforce your brand messaging efforts. 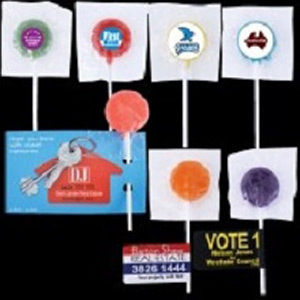 Sweets are a quick way to convey happiness and associate your brand or message with positive emotions and image—that’s why they work very well as a promotional offer. 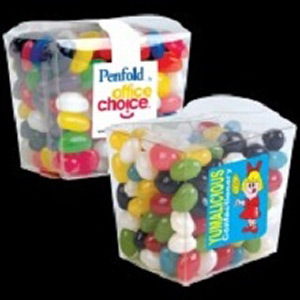 Here at Dynamic Gift Promotions you’ll find a variety of jelly beans, mints, lollipops, fruit jellys, among other types of candies and sweets. 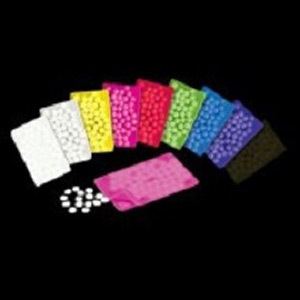 Packaging can be customised to include brand or logo as well as other text or image information as needed. 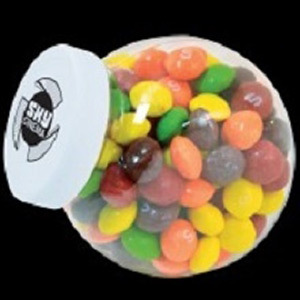 Our staff will work directly with you to create exactly what you want for your next promotional sweets offering. 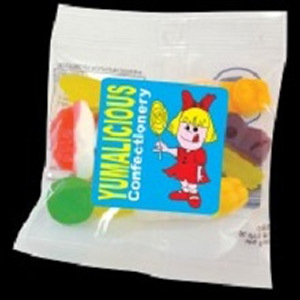 Not finding exactly what you want among our stocked candy options? Let us know what you’re looking for and we can help you find it! Other questions? Don’t hesitate to contact us to ask. There is no obligation, and we’re more than happy to help you consider the possibilities.